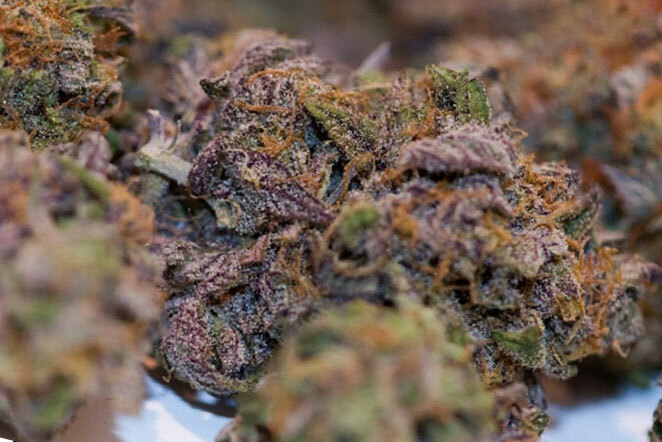 The Best Cannabis on the West Coast, Reviewed. Blue Dream, Sour Diesel, Green Crack, Mendo Purps and more that we can help you get. Enjoy the finest cannabis buds in the USA at Left Coast Cannabis. 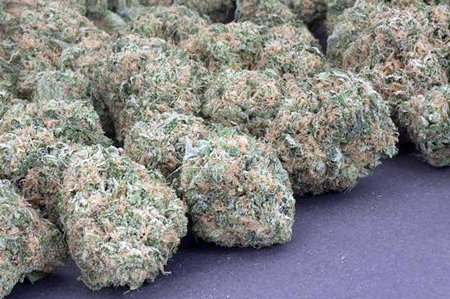 Looking to buy bud from a legit online dispensary? We’ve got you covered. 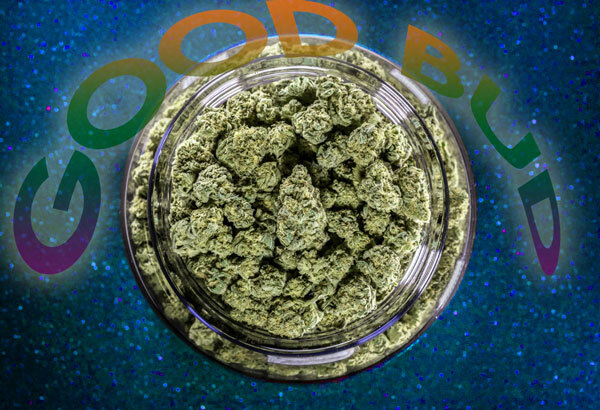 Check our selections for the best prices of top quality buds from real growers. 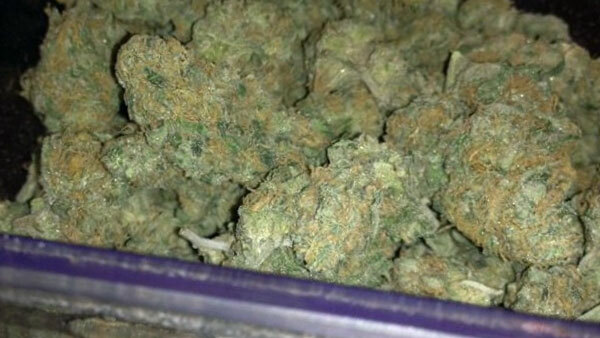 Buds are sent out in discreet packaging and arrive in just a few days. Always fresh, never moldy. While you’re waiting why not check out our blog? 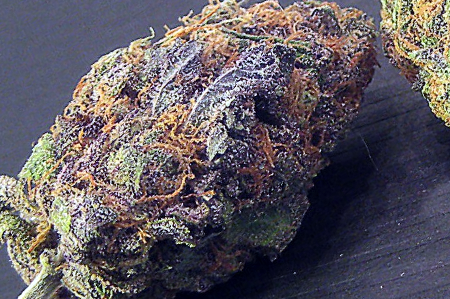 Indulge in the world-renowed quality of West Coast cannabis buds at our online dispensary. We ship buds to all legal recreational and medical cannabis jurisdictions. We offer cannabis strains with various cannabinoid and terpene profiles. No matter if you’re looking for a high THC sativa, a high CBD indica or just a balanced hybrid – we can help you. Tired of buying your bud from squares who don’t even smoke? Well not here at LeftCoastCannabis.com where we put each strain through our special review process made by stoners, for stoners. 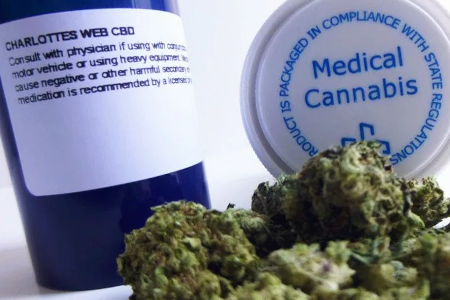 Here we share strain reviews, insider information and other points of interest in the cannabis community. 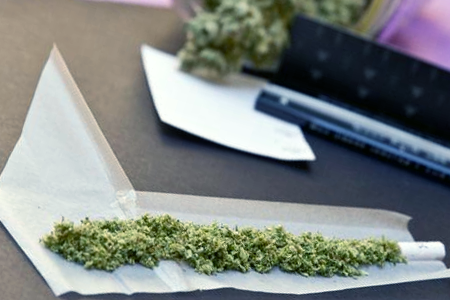 Are you a beginner to smoking weed? Learn how to pick the right type of weed to match your desired effects. 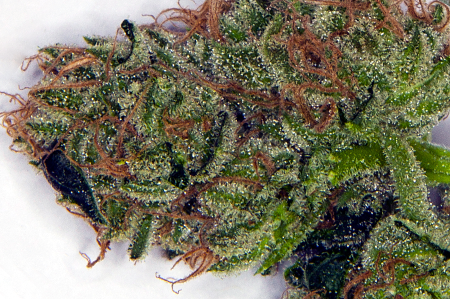 We overview the basics of indica, sativa and all the hybrids in between. 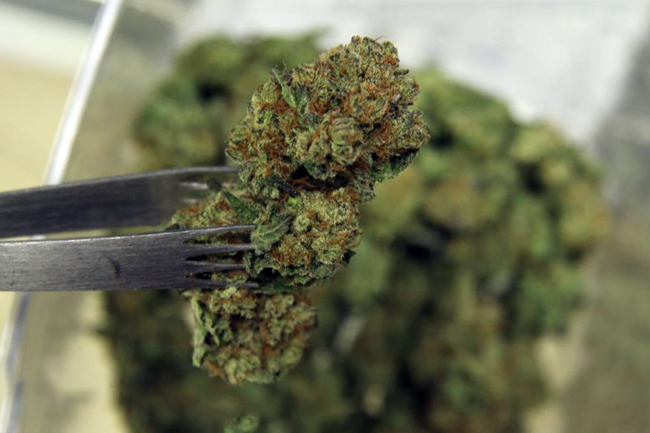 So you want to smoke weed. Great. Now it’s time to find the good stuff. 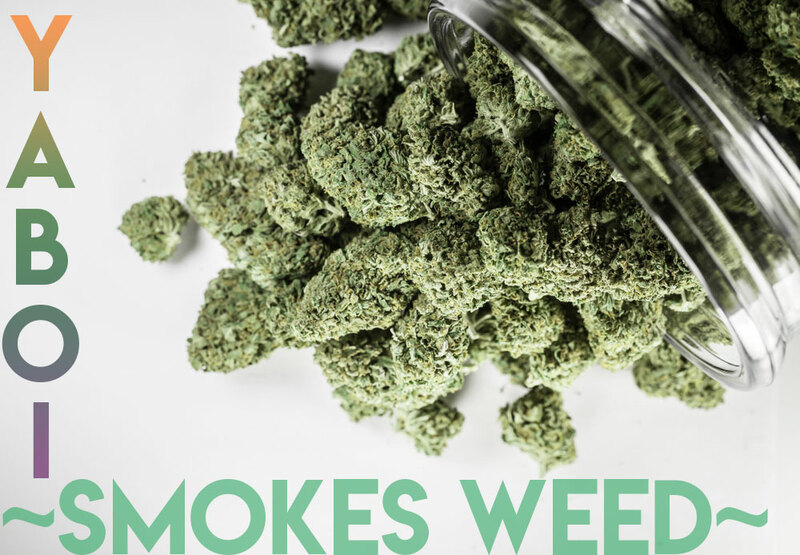 You don’t want to smoke old, bunk weed, you want the best of the best, the fresh dank – premier quality cannabis grown by skilled cultivators. If you are in a state that allows for the use of legal cannabis, such as California, Oregon, Washington, etc. 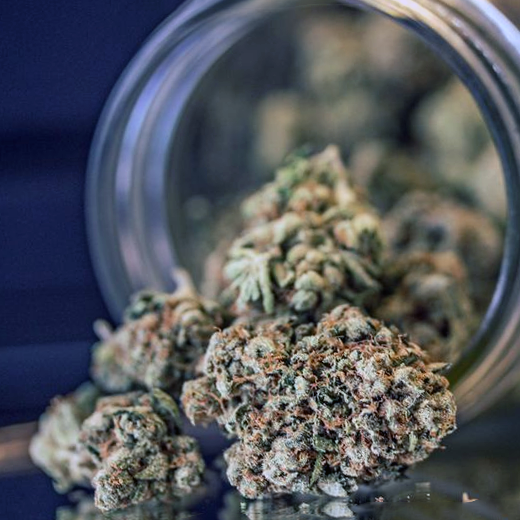 you may be able to find a dispensary near your location. 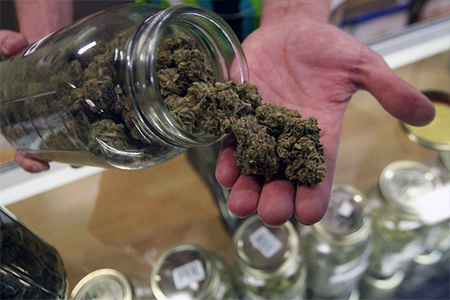 A dispensary sells marijuana to qualified customers. The top dispensaries on the Left Coast supply a range of popular indica, sativa and hybrid “strains” or cultivars/varieties. Get in touch with us at LeftCoastCannabis.com Simply enter your message below into the contact form and we’ll get back to you ASAP.